NBC Charlotte has learned that Rakeyia Scott, the wife of Keith Scott, filed a restraining order against her husband in October 2015. Police sources confirm the Scott's gun was stolen and sold to him. CHARLOTTE, N.C. -- NBC Charlotte has learned that Rakeyia Scott, the wife of Keith Scott, filed restraining orders against her husband in October 2015 as well as April 2004. Police have not said how much of Scott's criminal history they knew before the shooting, but Charlotte-Mecklenburg Police Chief Kerr Putney said in a news conference Saturday that officers knew it was unlawful for Scott to possess a gun. The 2004 restraining order was issued in Mecklenburg County. The in the order, Rakeyia wrote "My husband Keith Scott assaulted me several times by stabbing me in the back almost puncturing my lungs, he sliced me ear and bruised my body." After the incident, Scott faced charges for Intent to Kill, Assault with a Deadly Weapon, Assault on a Child under 12, Assault on a Female. The 2015 restraining order reads, "He hit my 8-year-old in the head a total of three times with his fist," and "he kicked me and threaten(ed) to kill us last night with his gun," Rakeyia wrote. "He said he is a killer and we should know that." Rakeyia marked 'yes' when the order asked if there was any reason law enforcement should consider the defendant a potential threat. Written in was a statement saying her husband carries a "9mm black," apparently referencing a gun. Scott's record has also been subject to scrutiny. 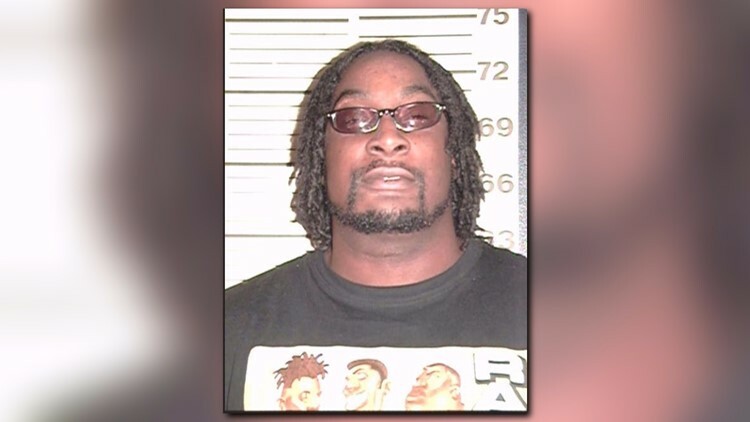 He had prior convictions in Gaston County for assault with a deadly weapon and in Texas he served more than eight years for aggravated assault with a deadly weapon and evading arrest. Scott's attorney for his Texas case says he shot a man he believed was threatening his family. Documents from Scott's Texas case in 2002 read that Scott judicially confessed and admitted that on September 17, 2002, he used a firearm to intentionally and knowingly cause bodily and serious injury to Anthony Trinidad by shooting him with a firearm. 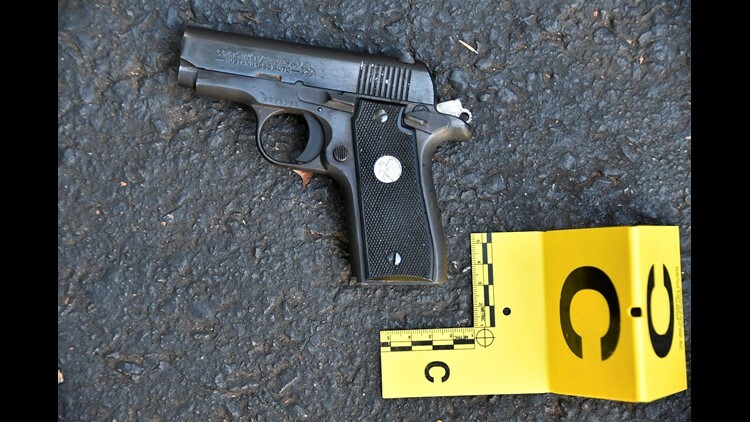 On Monday, law enforcement sources confirmed that the gun officers found in possession of Keith Scott at time of shooting was stolen. According to the police source, the U.S. Bureau of Alcohol, Tobacco, Firearms and Explosives told police investigators the gun had been stolen and later sold to Scott. However, widespread tension has continued as police say that Scott held a gun and did not obey police orders to drop it while Scott's family says he did not have a weapon. This tension leading to a week-long protest. On Saturday, police released part of their dash cam video. Requests from various sources have requested police to release the full video. The NAACP has continued to call for greater police transparency in the fatal police shooting of Keith Lamont Scott. NBC Charlotte has partnered with several other media outlets officially requesting all footage and other public records connected to Keith Scott’s fatal encounter with Charlotte-Mecklenburg police. The organic and powerful movement in Charlotte since the Scott shooting has been directed by distrust of the establishment. Protestors demanded the release of the body cam and dash cam video. When CMPD released the tape on Saturday, Putney said only parts were released. Protestors took to the streets chanting “Release the whole tape.” They are demanding all of the footage, from all angles.